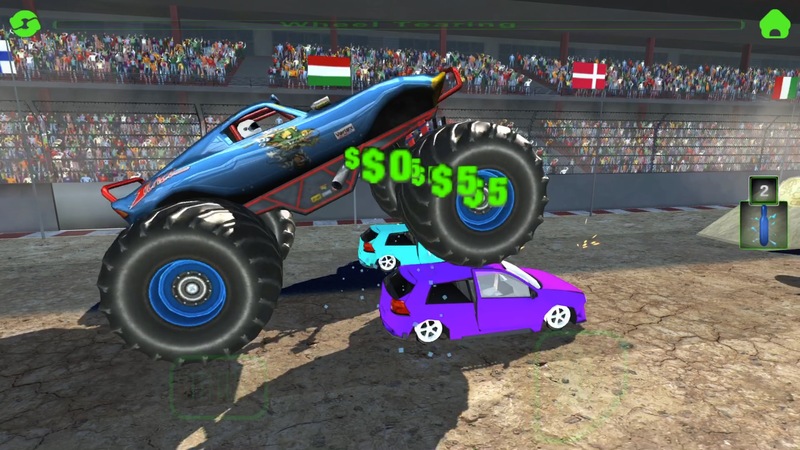 Enormous tires, incredible, massive engine power and the shocking excitement of Monster Trucks Jam has made it to the iPhone (and iPad)! 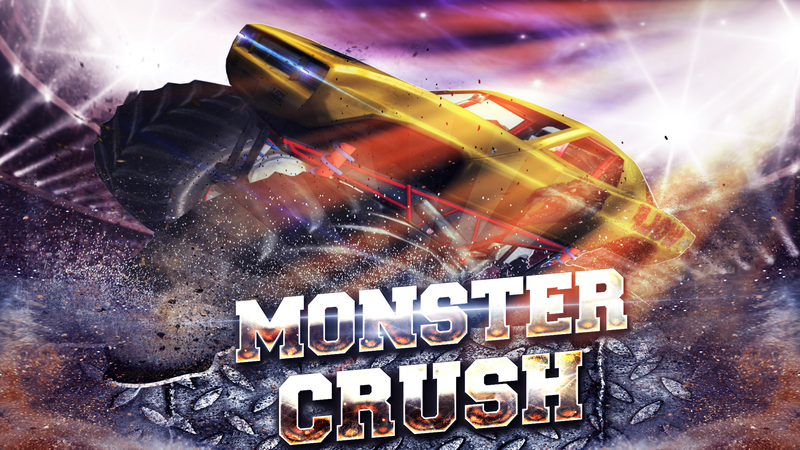 Get ready to crush cars and perform stunts in some real crazy, monstrous outdoor environments. Upgrade and customize every aspect of your chosen ride. Turn it into the Monster you know it wants to be. Chase and Smash runaway zombies driving suped-up muscle trucks through different landscapes. 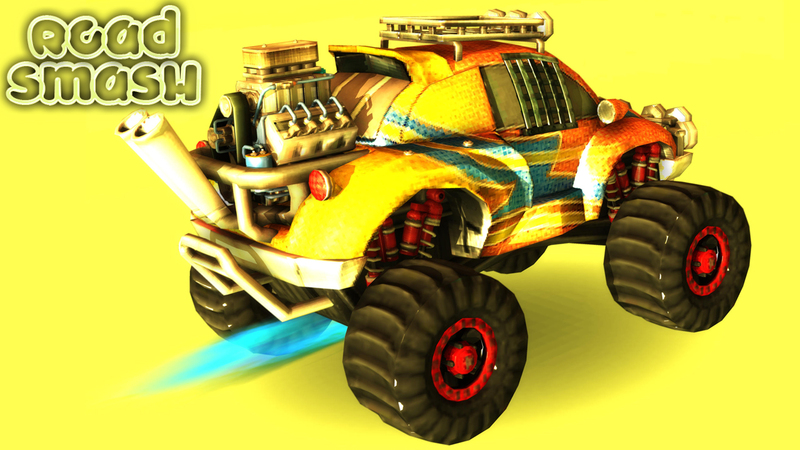 Customize your truck and upgrade it for more smashing power. Awesome cartoonish 3D environment laid out in a town, a farm and an industrial area. Objective is simple: Maneuver through traffic to smash the runaway zombies.